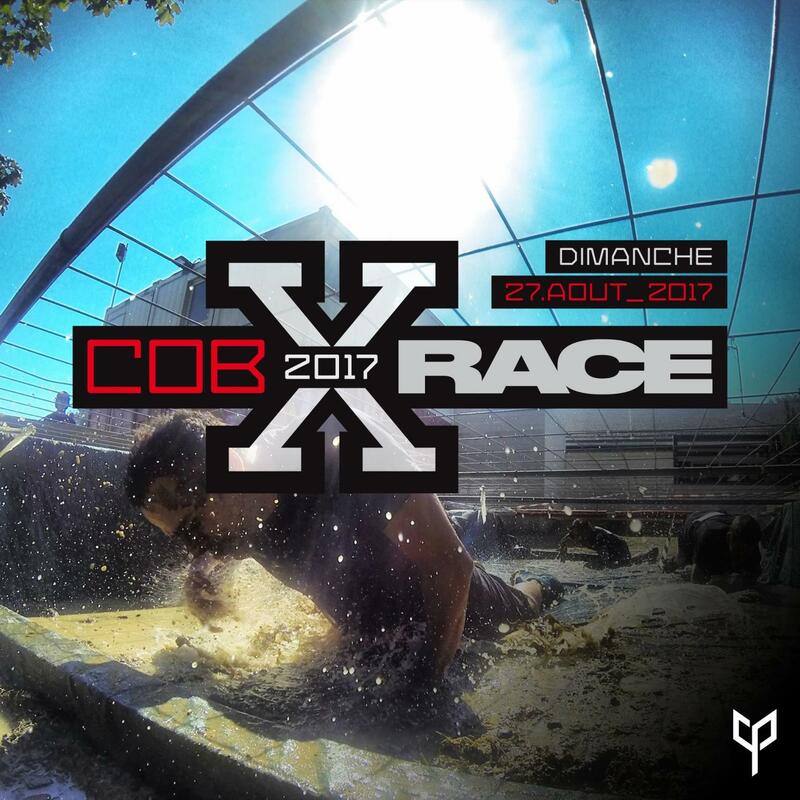 On Sunday 27 August 2017, the second edition of the CobX Race will take place. This year the course was designed by Let's Go Fitness's Cross Training team! A team of three and a strong cohesion will be essential to confront the elements and complete a 700-meter course, littered with 14 demanding obstacles, both physical and mental. New principle of qualifications. Final stages by "Knockouts" on parallel course. 5,000 Francs cash offered by Raiffeisen Bank, divided between the 3 finalist teams and 10,000 francs of Cobalt bonds to be shared among all registered teams.